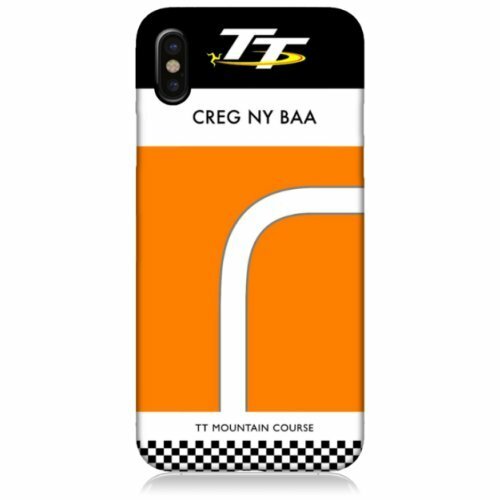 Bruce Anstey at the Creg Pop Socket. 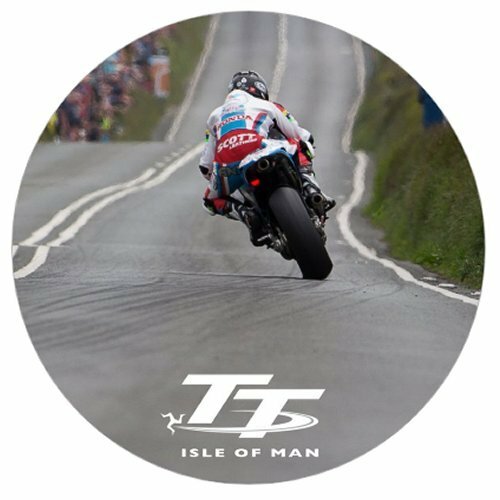 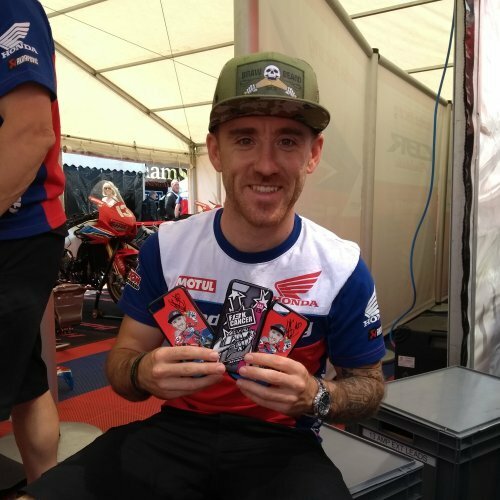 These official Isle of Man TT pop sockets attach to the back of your phone or phone case. 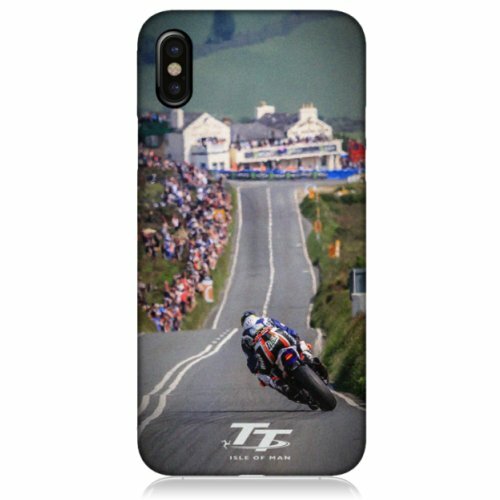 They allow you to easily hold your phone with two fingers or act as a stand for your phone so you can watch the Isle of Man TT races on the go. 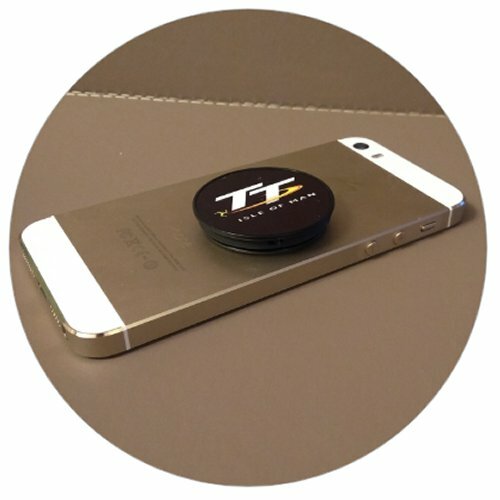 Pop sockets can also be used as a cable tidy, most popularly used for wrapping your headphones around and keeping them safe and untangled. 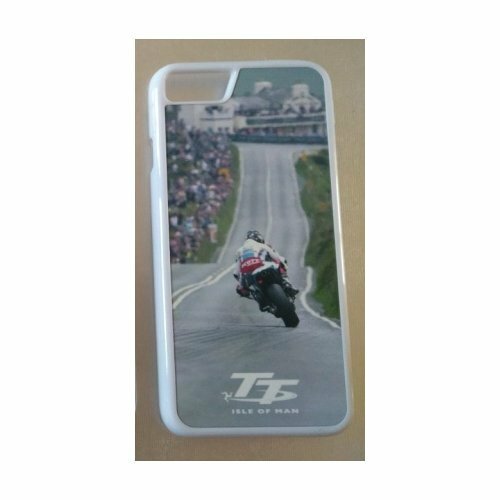 Although we aim to get your item(s) dispatched as soon as possible, please allow 7-10 days for delivery. 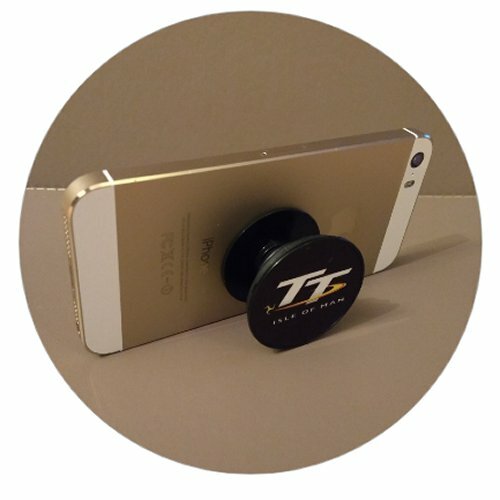 The pop socket attaches to the back of your phone or phone case. 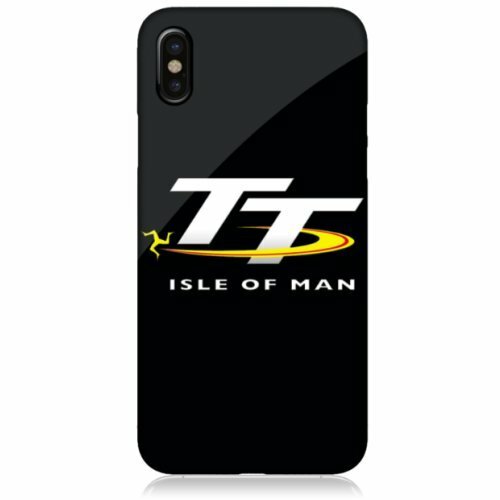 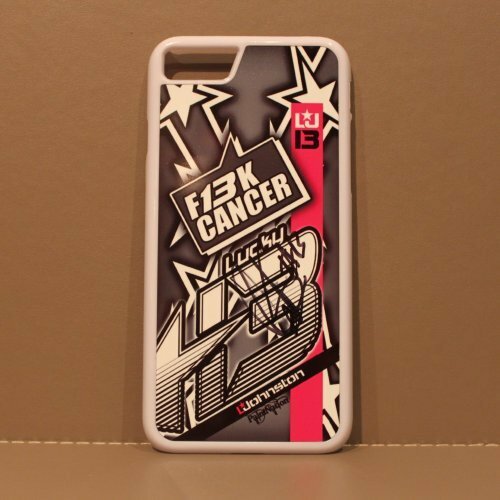 Allows you to easily hold your phone with two fingers or act as a stand for your phone so you can watch the Isle of Man TT races on the go.